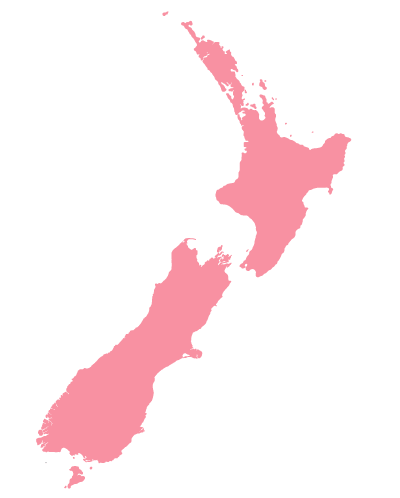 Home-based childcare and education is the fastest growing type of early childcare education offered in New Zealand. For children to learn and grow and rise to their full potential, they need to feel safe and secure with a strong sense of belonging. Home-based childcare helps form strong bonds and works well for many of our families across New Zealand. Parents feel supported knowing their children are cared for in a nuturing environment and are provided with all of the benefits of a traditional childcare, in a home-based environment. Part-time or full-time care available. There is a greater flexibility in the hours of care to help accommodate your needs – this may be particularly helpful for shift workers or people with particularly early or late starts. Home-based childcare works well for mixed-aged families, as your baby and older child can be cared for together. After school care – if you have an under five and an over five, your caregiver could also care for your school-aged before and/or after school. 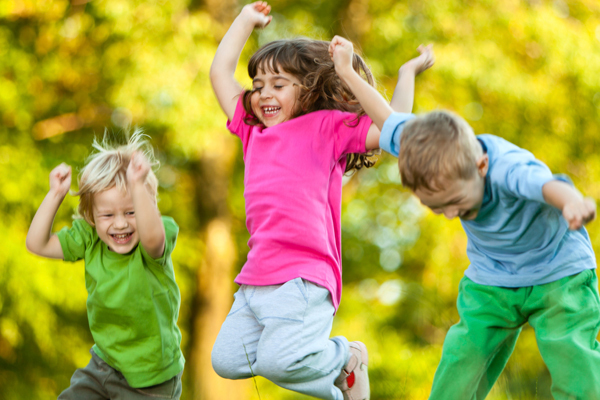 Your child can enjoy everyday childhood experiences like going out for spontaneous walks and outings, baking, collecting the mail, hanging out washing etc. 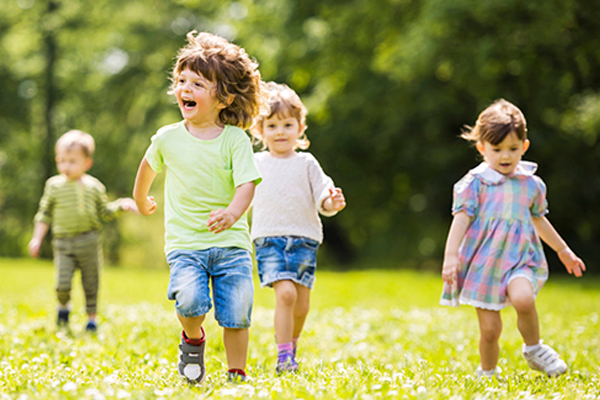 Education Angels are proud to be a leading provider of home-based childcare and early education across New Zealand. Our aim is to find the most suitable Educator for parents/guardians and their children and to provide a safe, caring and nurturing learning environment for children aged 0-5 years. To find out more about our home-based childcare service, or to connect with an Educator in your area, please contact our friendly team.